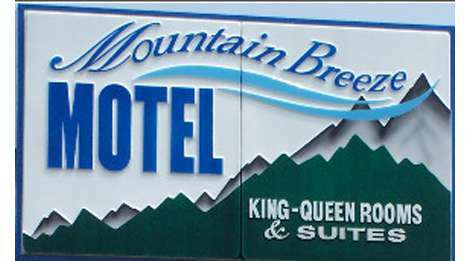 71 clean and remodeled rooms with free WI-FI inroom, coffee, microwave, refridegrators, hairdryers, irons, ironing boards, cable TV & HBO. King, Queen, handicap, smoking & non smoking room. Family and Jacuzzi Suites available. Heated outdoor pool & spa. Office open 24 hours. Pool and hot tub are open 24 hours (seasonal). Offering Southern Family Hospitality for over 45 years.